Dr. Rainbow is dedicated to the belief that every West Virginian deserves quality healthcare and a support network no matter who they love or what gender they identify as. We are here as a resource to connect every person to an LGBTQ culturally competent healthcare provider as well as connect individuals to community services and groups to ensure that it is great to be queer in the mountains. our providers are LGBTQ affirming? 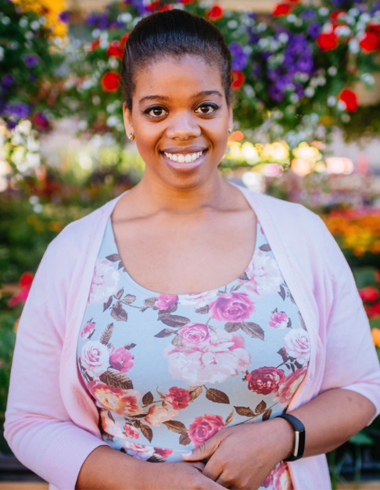 Provider has identified themself as a healthcare professional who is already openly serving members of the LGBTQ community. Individual has acknowledged that they feel comfortable, knowledgeable, and willing to learn more to serve and treat LGBTQ persons. A provider identified by someone who identifies as LGBTQ. This community member reports that the provider knows their sexual orientation and gender identity and treats them in an affirming and culturally competent manor. 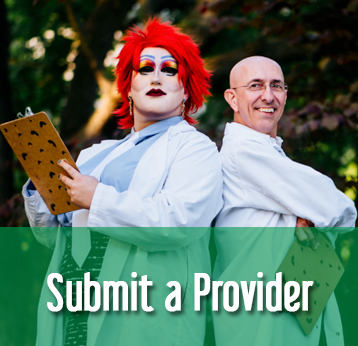 A provider who both identifies themself as LGBTQ culturally competent and has also been recognized by someone in the LGBTQ community as a healthcare advocate and supporter. Better health and wellness starts here. 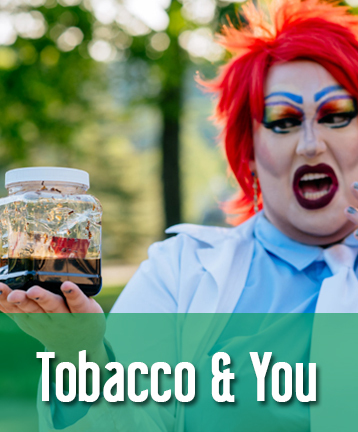 The true story of how Big Tobacco called us "SCUM," targeted the LGBTQ community, and how you can rise up against tobacco to find freedom. Find your community needs statewide and nationally. We are planting our roots, defying stereotypes. The mountains call us to celebrate our Appalachia. Health, wellness, and community connection for everyone in the hills, hollers and along the rivers and creeks of our beloved mountain state. Being open with your healthcare provider about your sexual orientation and gender identity is important in order to receive the best possible care. 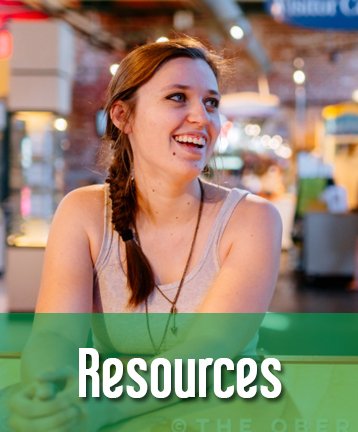 But many LGBTQ people are hesitant to share these aspects of themselves with their providers. Tell your doctor that you know how important open communication with a health care provider is. Say something like, "It's important that you know I am a lesbian/gay/bisexual/transgender person. Is there anything else relevant to my healthcare and my sexual orientation/gender identity that we should talk about?" Research suggests LGBTQ individuals suffer from health disparities at greater rates than most of the general population due to their literal experience or fear of being discriminated against or stigmatized by healthcare providers. 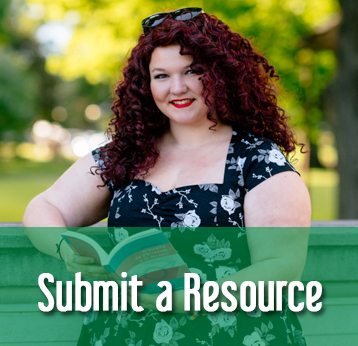 As lesbians, gay men, bisexuals, transgender people and those who are questioning their sexual orientation and/or gender identity, we face unique health challenges. 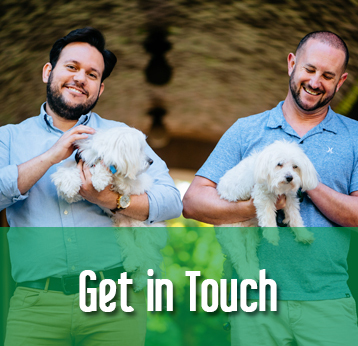 The only way our providers can give us the best care possible is if they are aware of issues impacting us that range from coming out to the desire to raise a family. 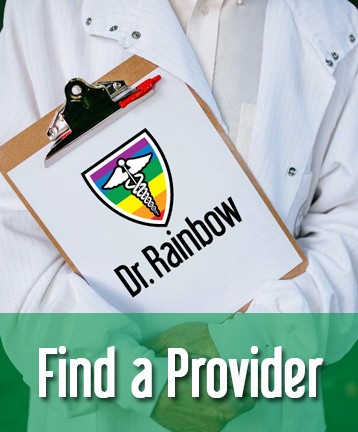 Learn how to come out to your healthcare provider.